22m Catamaran MSA-C75 launched and delivered. 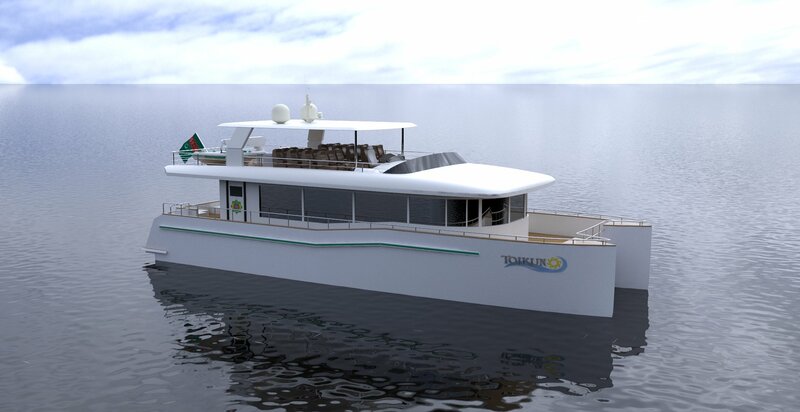 Our latest design of 22m Catamaran yacht has been launched and delivered to the owner. The boat was succesfully built by MSA Yacht in a short time. The boat has a daily party boat arrangement. It can also be arranged as a luxury yacht with 4 cabins or 1 master-2 guest cabins versions. Please see the video of the comfortable boat with large areas which is expected from a catamaran.